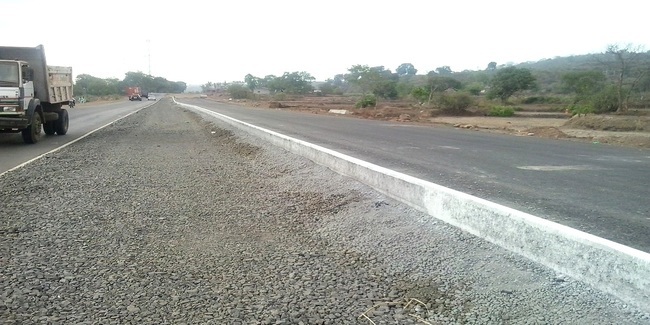 Design,construction,development, finance,,operation and maintenance of four laning of Panvel to Indapur section of,NH-17 from Km. 0+000 to 84+000 in the State of Maharashtra under NHDP,Phase-III on DBFOT basis. Contacts Prashant Fegade, Project Director, Survey No-63,Chinchpada-Kalamboli Bypass Road, Panvel-410206, Navi Mumbai, Maharashtra.